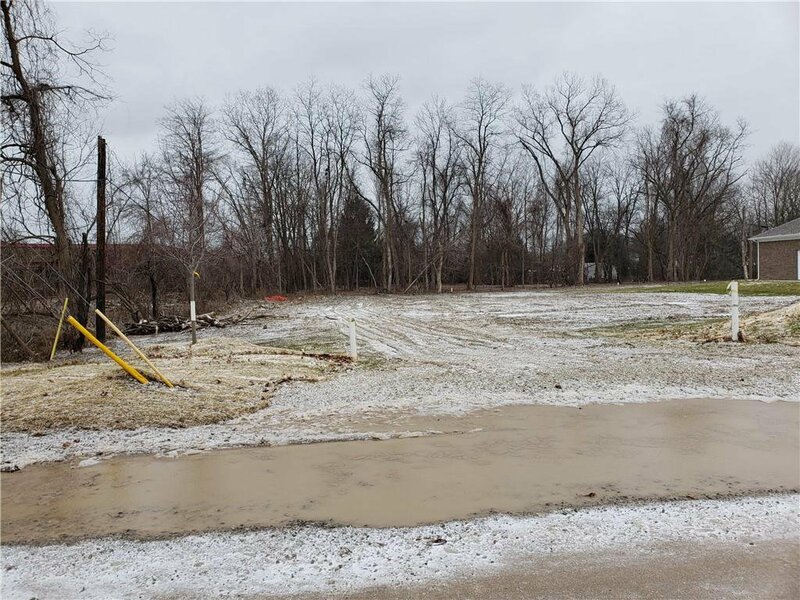 Beautiful 1+ Acre Lot in new 5 Lot development. New well installed. Preliminary Septic Permit obtained. Driveway approach installed. Street Trees and Road Landscaping installed. Two Lots are available. 16510 Franklin and 16640 Franklin. 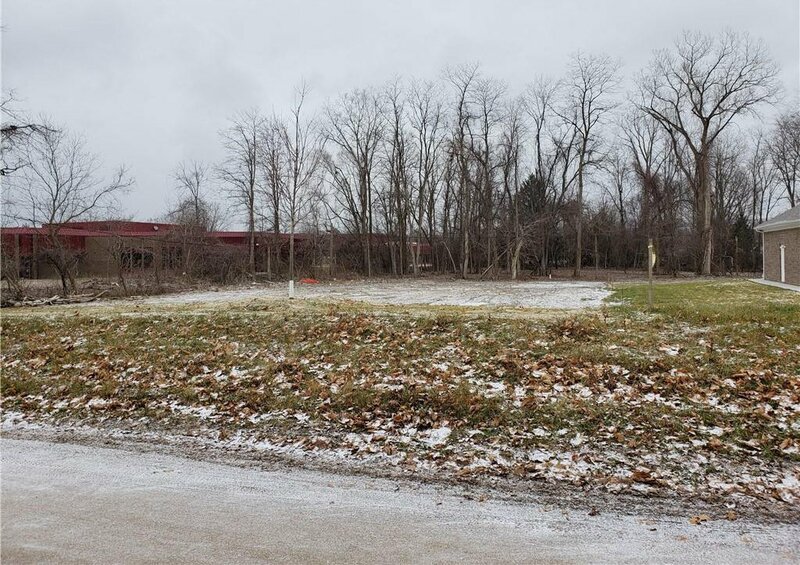 Lot is located between Mill School and 16610 Franklin Road on the east side of franklin.